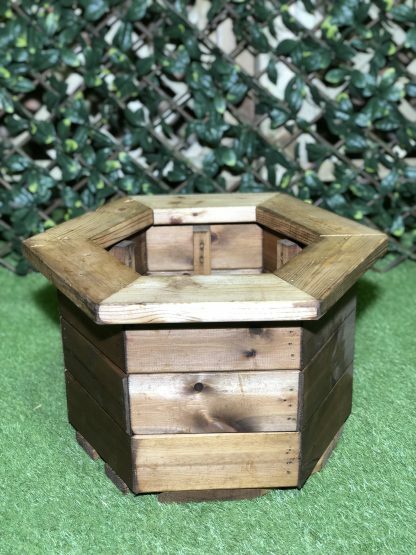 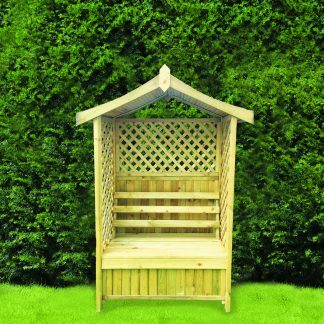 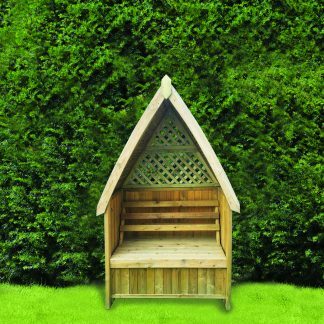 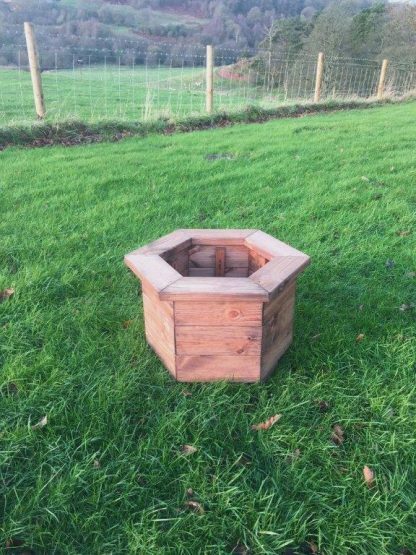 Home / Catalogue / Simply Wood / High Quality Stained Hexagon Planter – LARGE – HALF PRICE SALE !!! 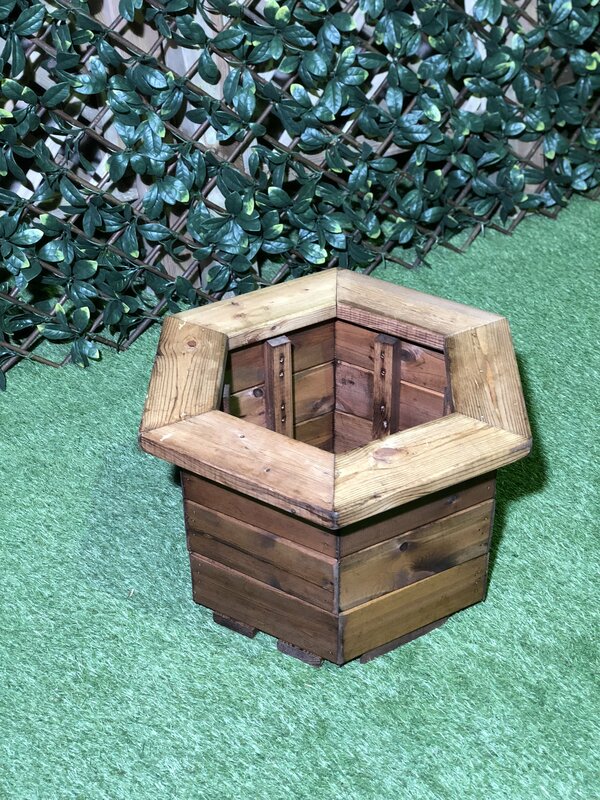 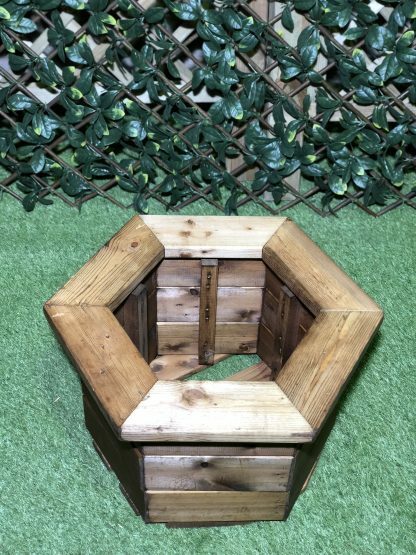 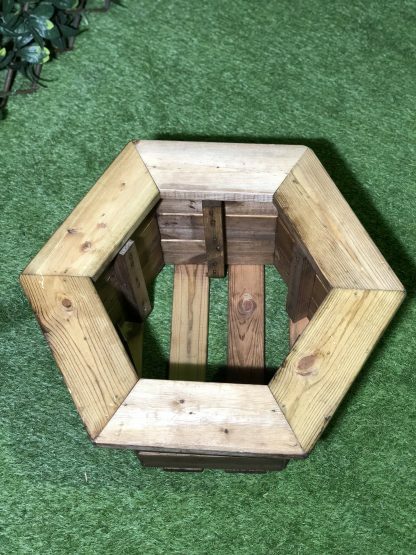 High Quality Stained Hexagon Planter – LARGE – HALF PRICE SALE !!! 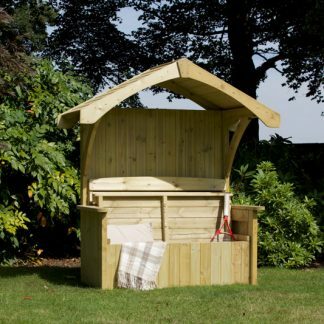 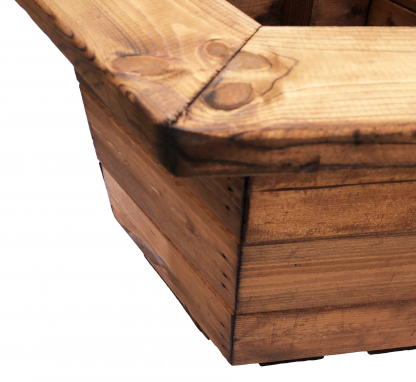 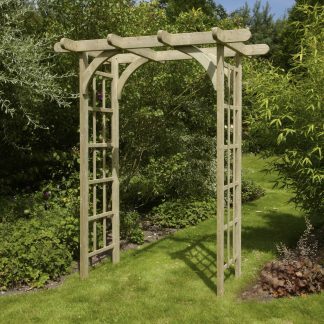 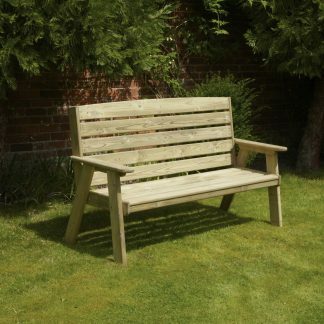 New for this season, extremely top quality and heavy duty planter range from Simply Wood. 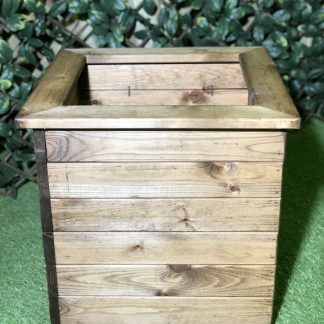 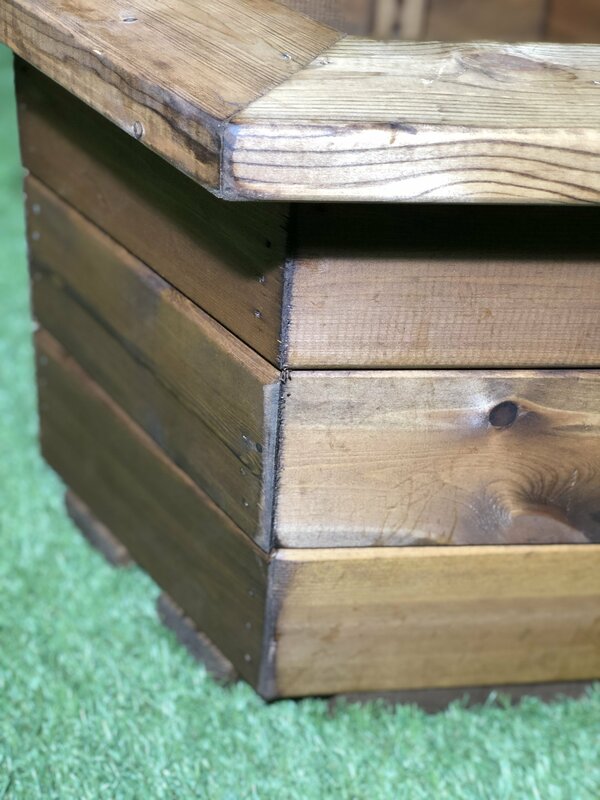 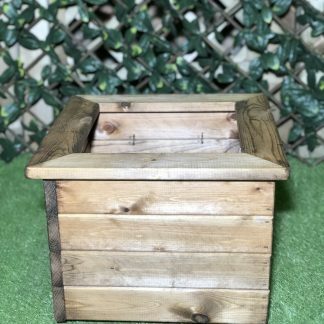 Add some lovely and gorgeous colour to your garden with this wooden garden planter, plant with flowers and bulbs or why not grow your own delicious organic food. 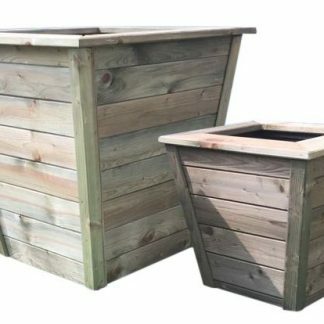 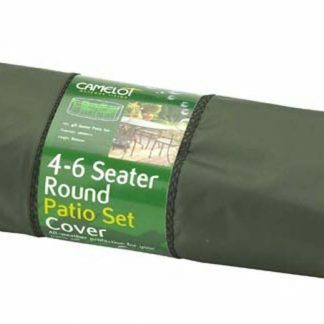 You will struggle to match the quality of this planter range. 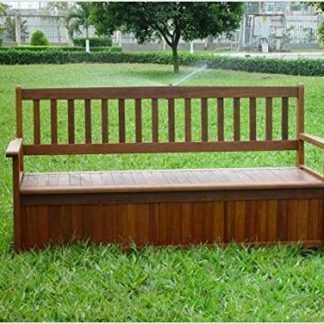 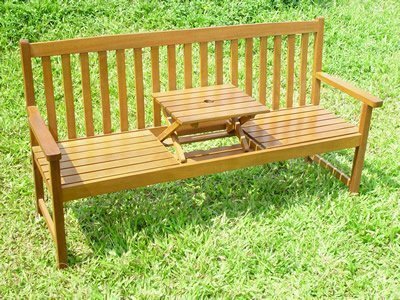 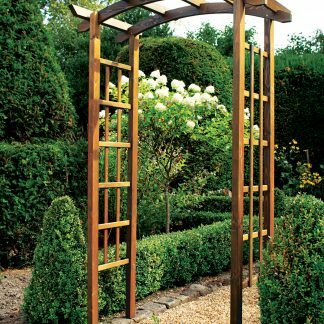 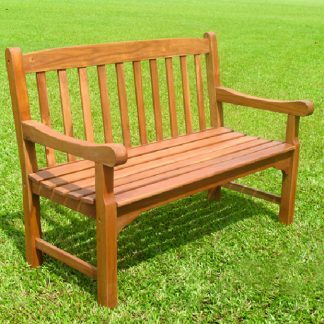 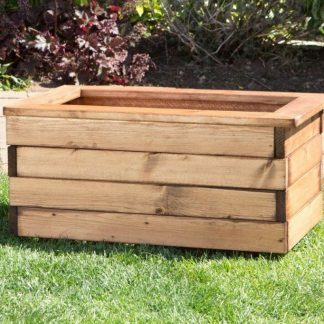 High Quality Stained Trough Planter – LARGE – HALF PRICE SALE !!! 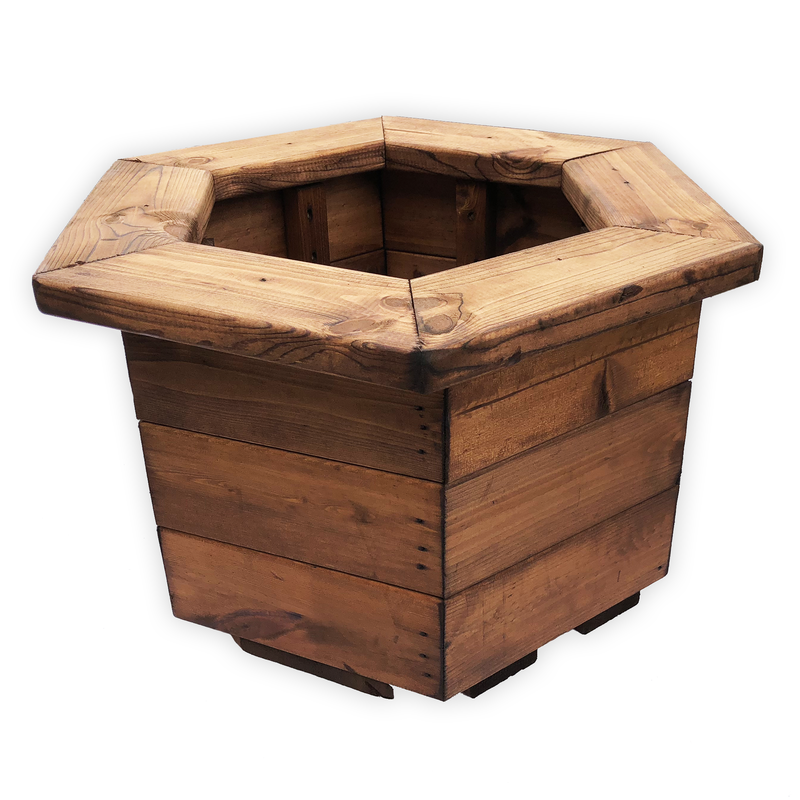 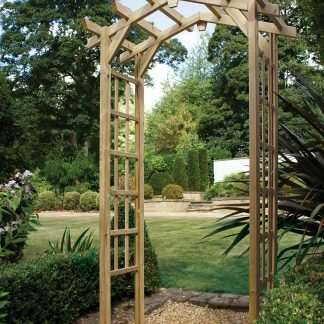 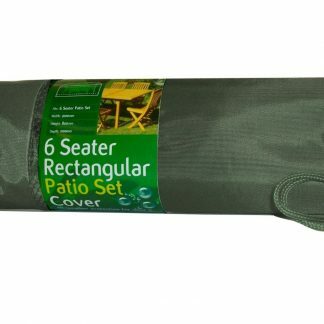 High Quality Stained Square Planter – Extra Large TALL – HALF PRICE SALE !!! High Quality Stained Square Planter – LARGE – HALF PRICE SALE !! !